M108- Thailand 2008. International Letter Writing Week. Shadow Play. M107- Thailand 2008. Souvenir Sheet Thai Heritage Conservation Day Guardians. Thailand 1941 set fine lightly mounted mint. Thailand 1961-61 King Bhumibol set fine unmounted mint. 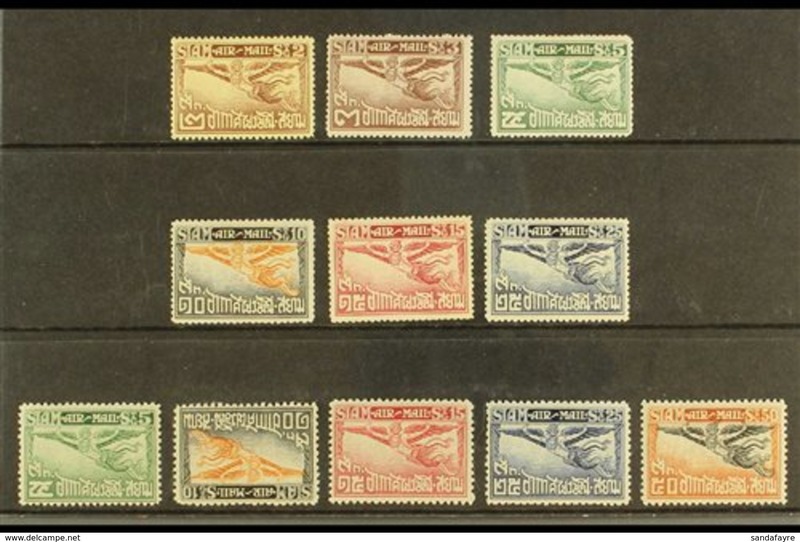 Thailand 1920 15s (+5s) Scouts fund (one or two toned perf tips) fine lightly mounted mint. 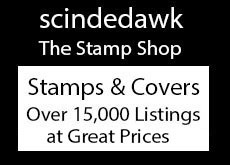 Thailand 1920 10s on 12s (+5s) Scouts fund fine lightly mounted mint. Thailand 1920 5s on 6s (+5s) Scouts fund fine lightly mounted mint. Thailand 1920 3s (+2s) Scouts fund fine lightly mounted mint. 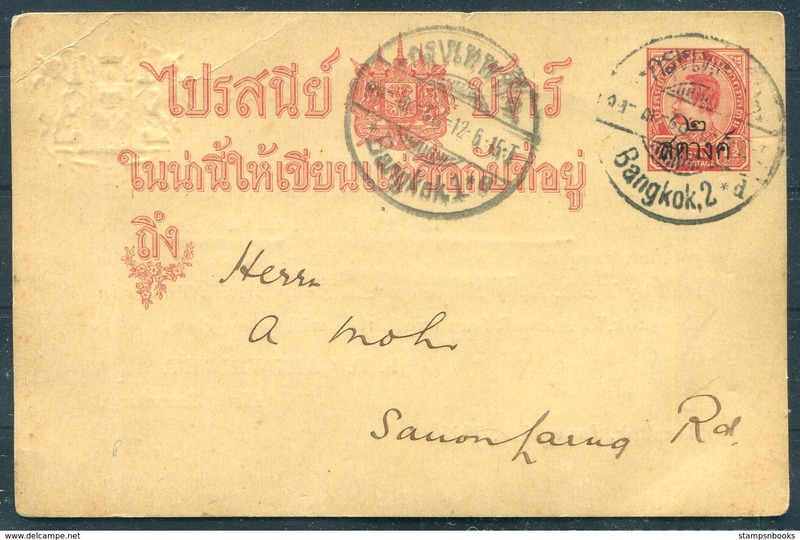 Thailand 1920-25 50s black and ochre-brown fine unmounted mint. Thailand 1921 Scouts Fund lightly mounted mint, 10s faulty and some gum toning. 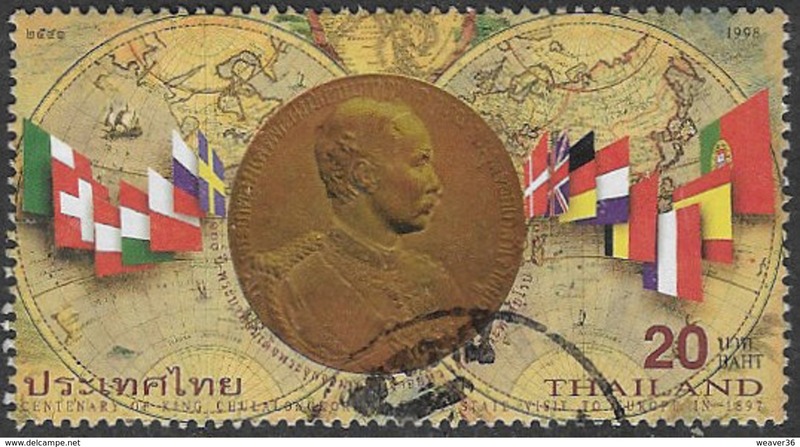 Thailand 1932 Chakri Dynasty (toned gum) mounted mint. 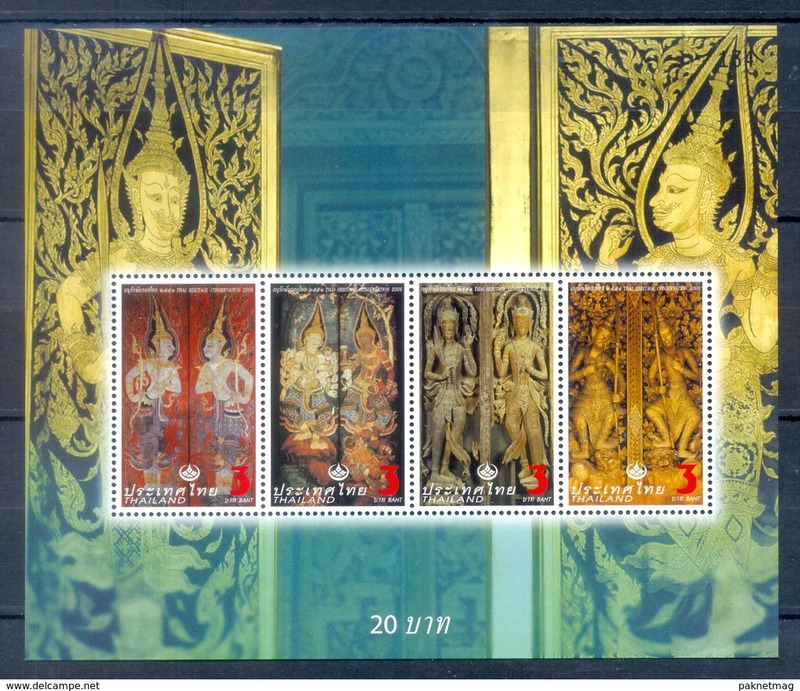 Thailand 1957 2500th Anniversary of Buddhism unmounted mint. Thailand 1952 20th Anniversary of Constitution unmounted mint. Thailand 1955 King Naresuan unmounted mint (light gum toning). 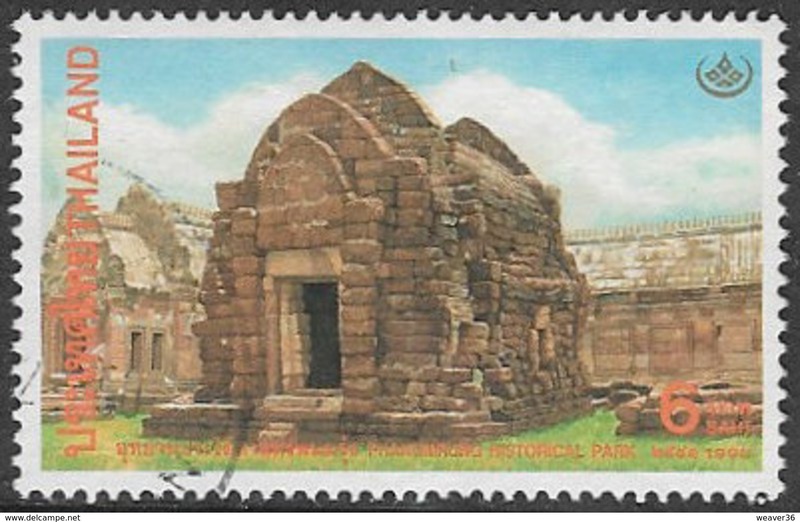 Thailand 1956 Don Chedi Pagoda fine lightly mounted mint. Thailand 1955 King Taksin fine lightly mounted mint. Thailand 1955 Tao Suranari Commemoration fine lightly mounted mint. Thailand 1955 Tao Suranari Commemoration unmounted mint. Thailand 1970 6th Asian Games unmounted mint. 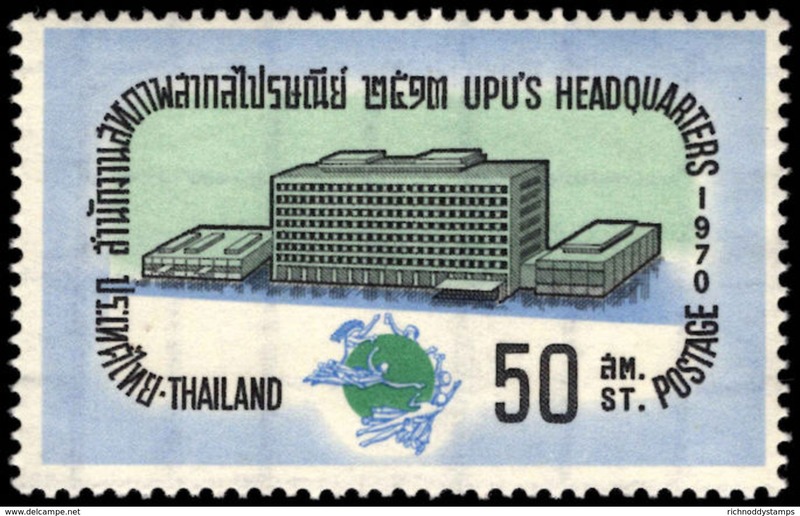 Thailand 1970 UPU unmounted mint. 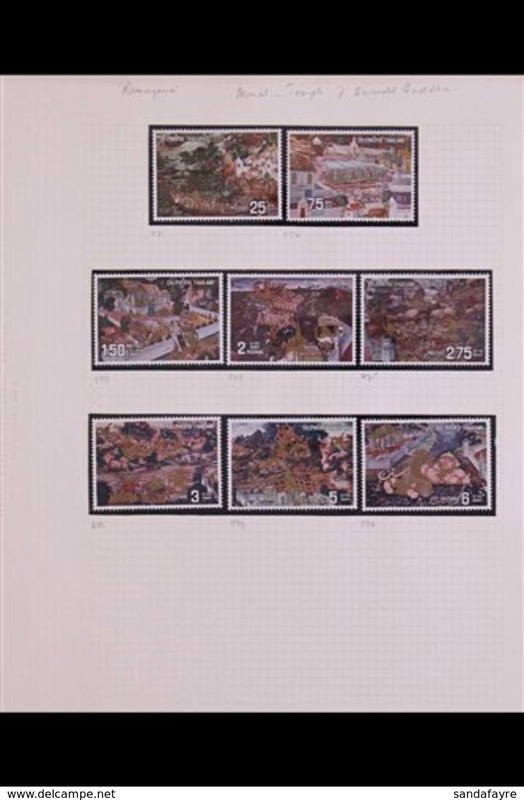 Thailand 1967 Thai Architecture unmounted mint. Thailand 1966 5th Asian Games unmounted mint. 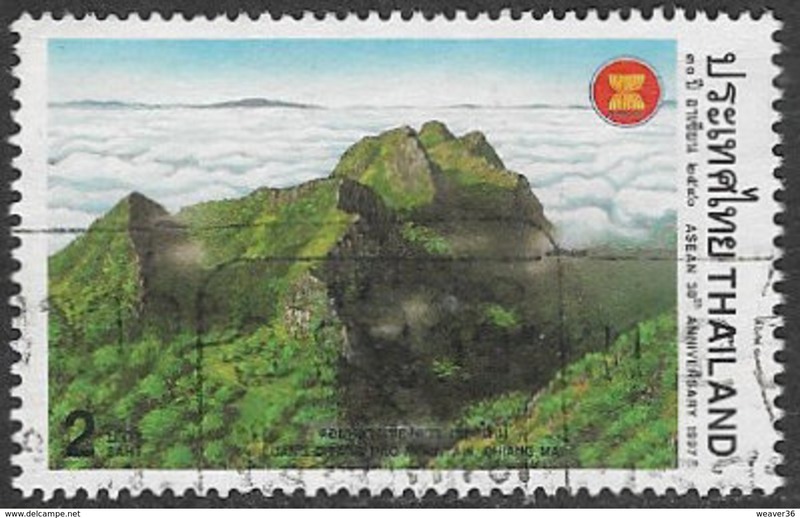 Thailand 1969 Export Promotion unmounted mint. 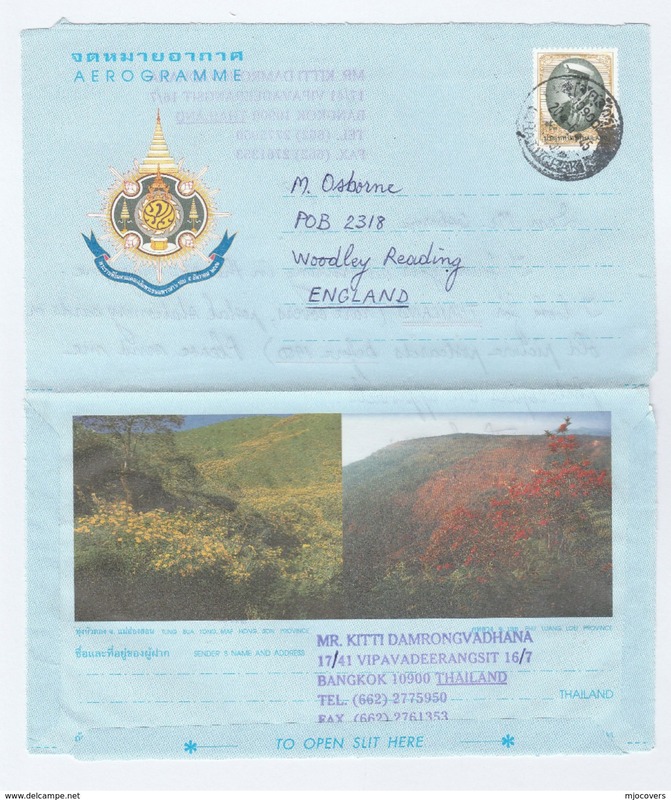 Thailand 1969 International Correspondence Week unmounted mint. 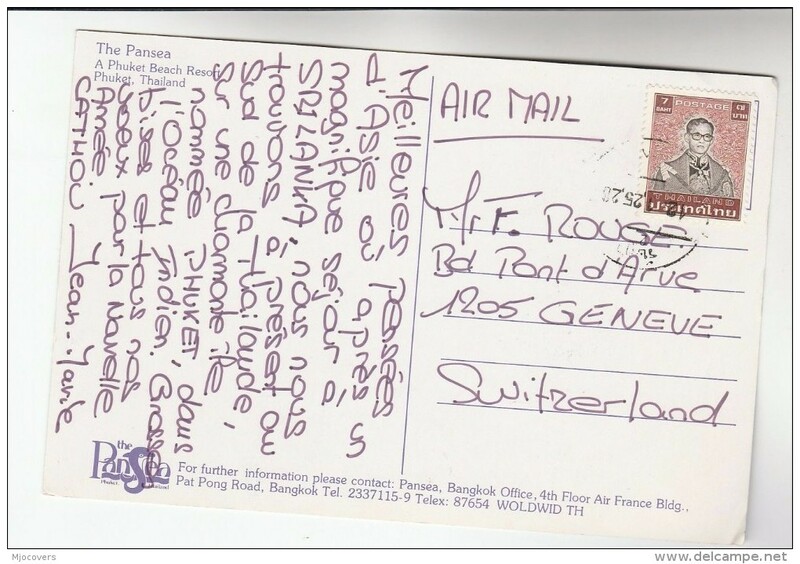 Thailand 1968 International Correspondence Week unmounted mint. 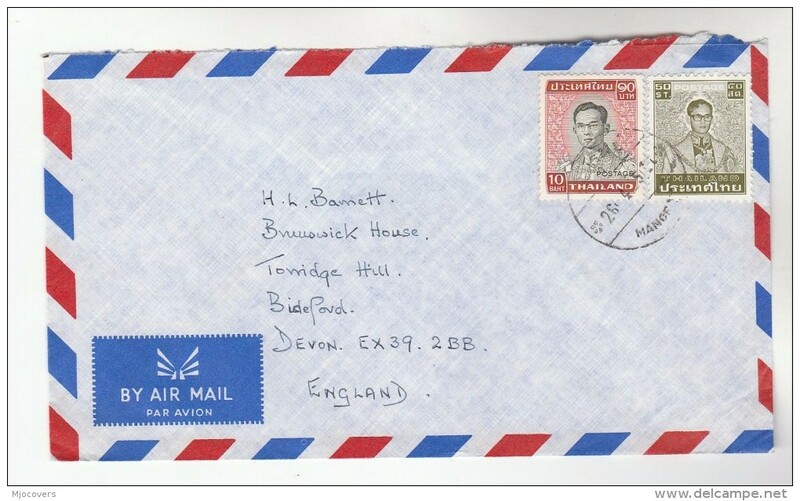 Thailand 1967 International Correspondence Week unmounted mint. Thailand 1967 Thai National Flag unmounted mint. Thailand 1967 International Tourist Year unmounted mint. 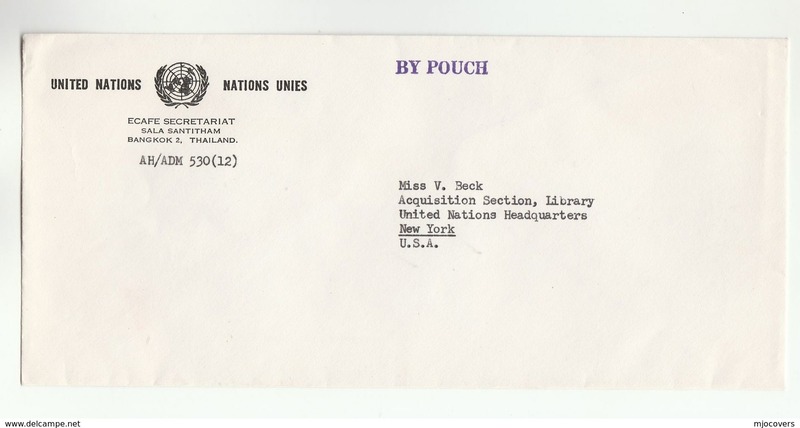 Thailand 1966 United Nations Cultural Organization unmounted mint. 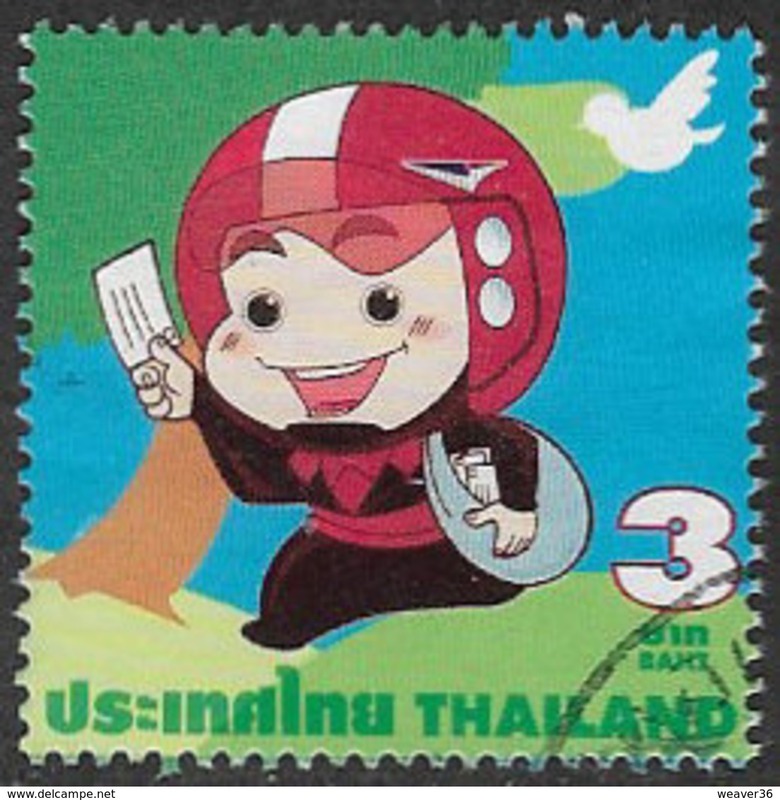 Thailand 1965 ITU unmounted mint. Thailand 1966 International Rice Year unmounted mint. Thailand 1965 ICY unmounted mint. 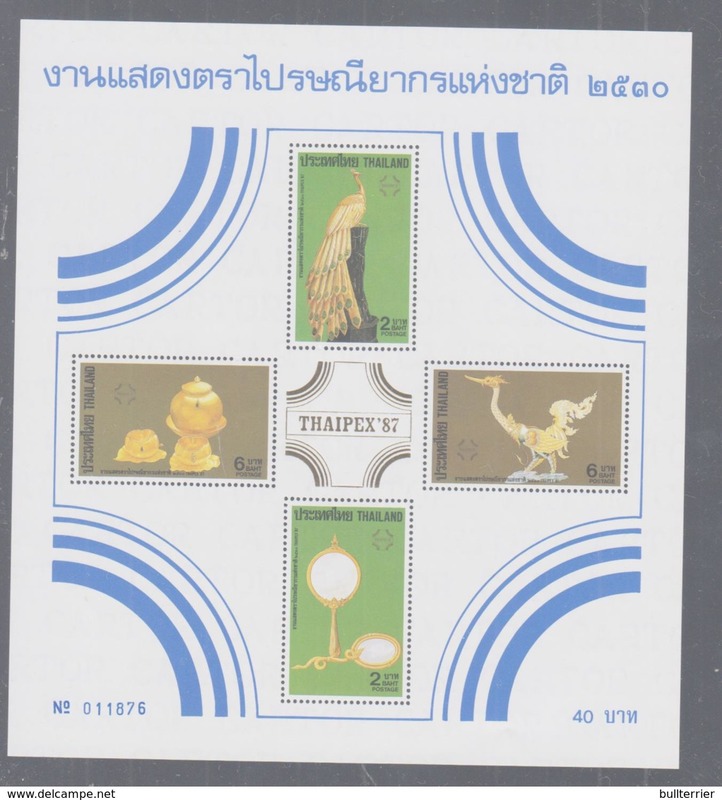 Thailand 1966 International Trade Fair unmounted mint. 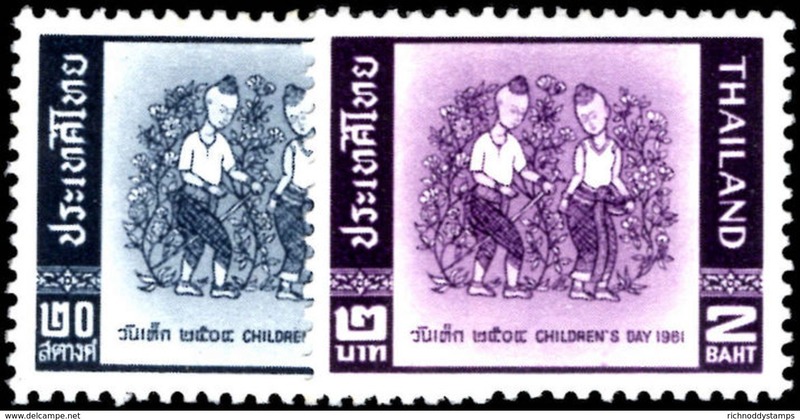 Thailand 1964 Childrens Fund unmounted mint. 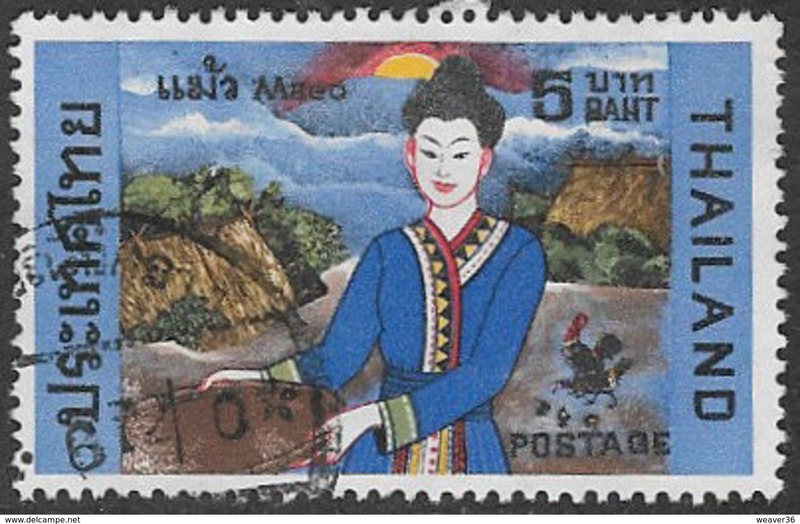 Thailand 1965 UPU unmounted mint. Thailand 1963 King Bhumibols birthday unmounted mint. 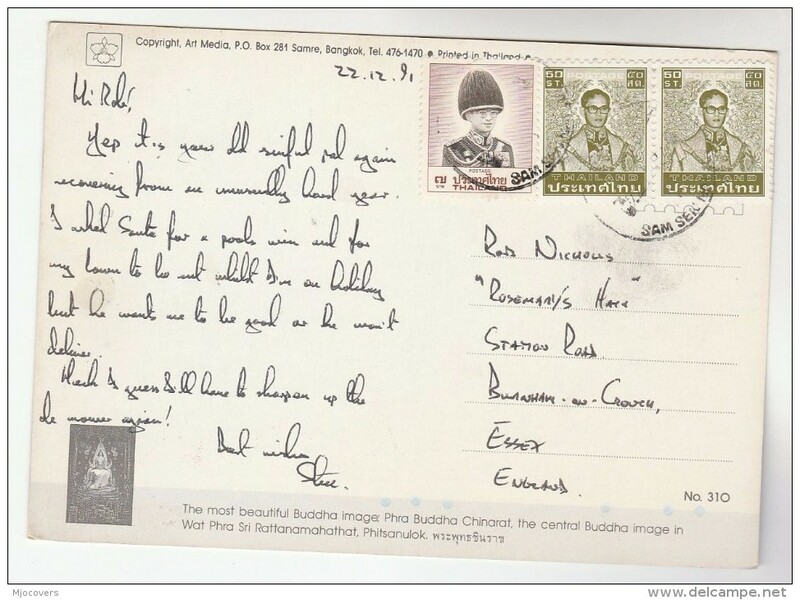 Thailand 1963 International Correspondence Week unmounted mint. 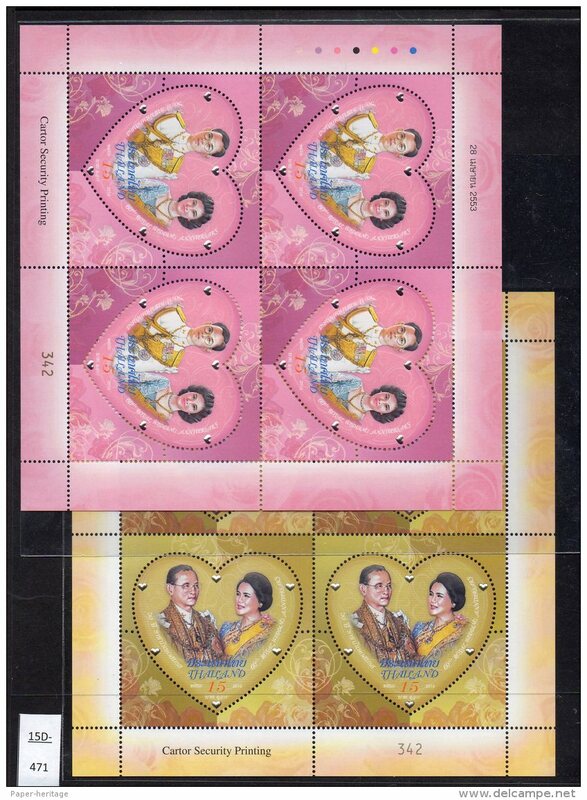 Thailand 1963 Childrens Day unmounted mint. 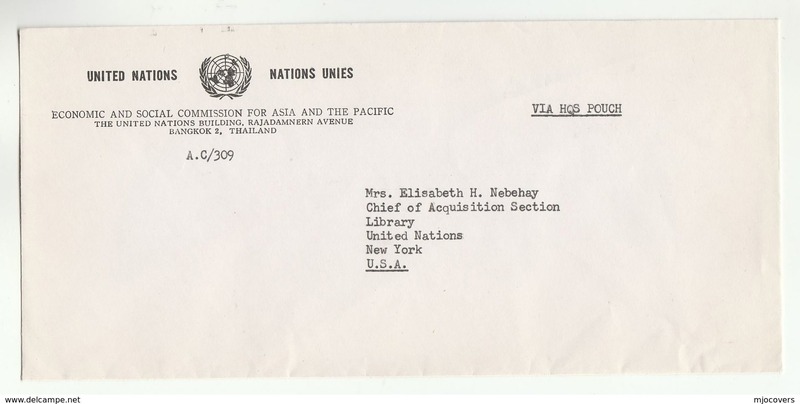 Thailand 1963 Post and Telegraphs fine used. 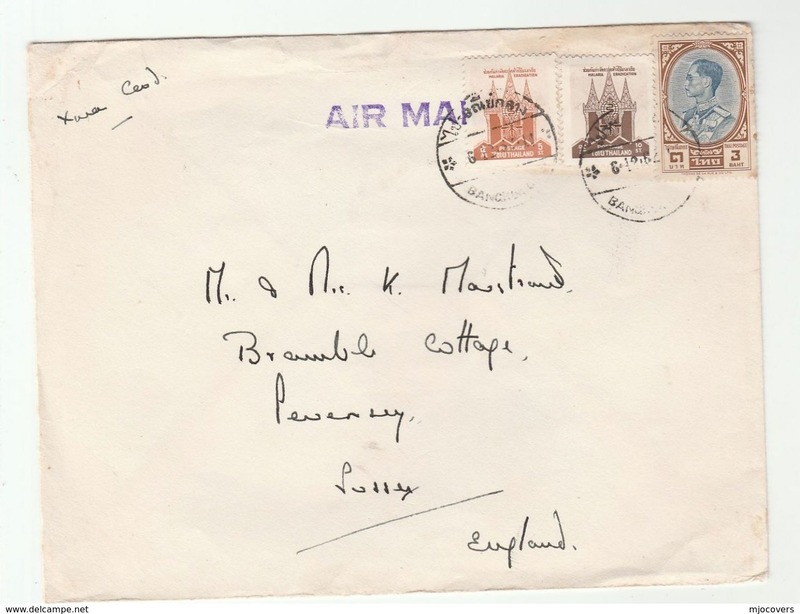 Thailand 1963 Post and Telegraphs unmounted mint. 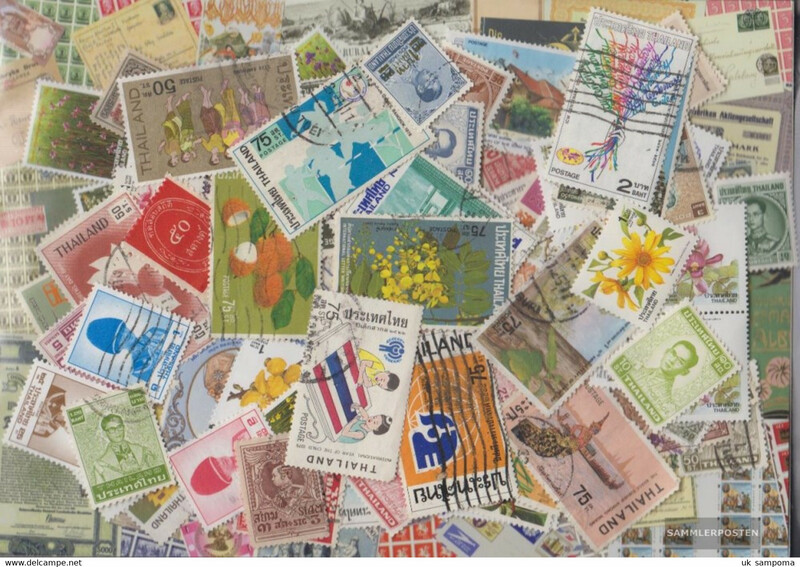 Thailand 1963 Asian-Oceanic Postal Union unmounted mint. 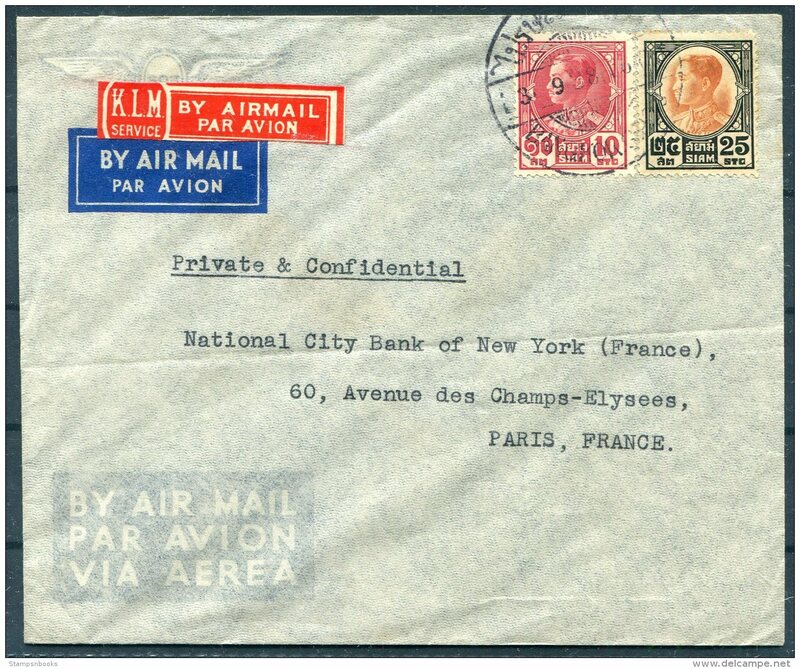 Thailand 1962 International Correspondence Week unmounted mint. 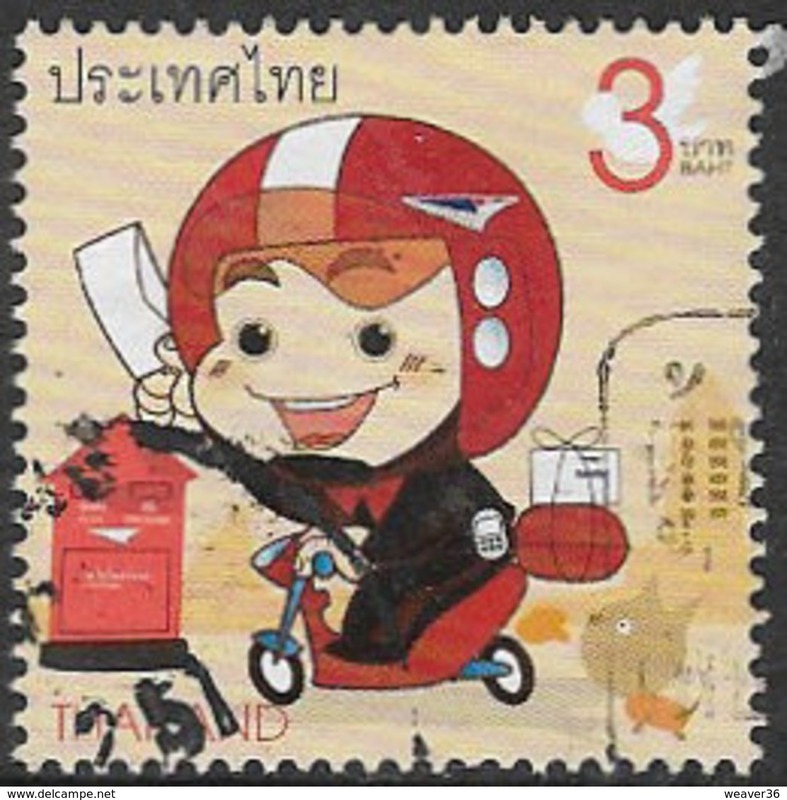 Thailand 1962 Childrens Day unmounted mint. 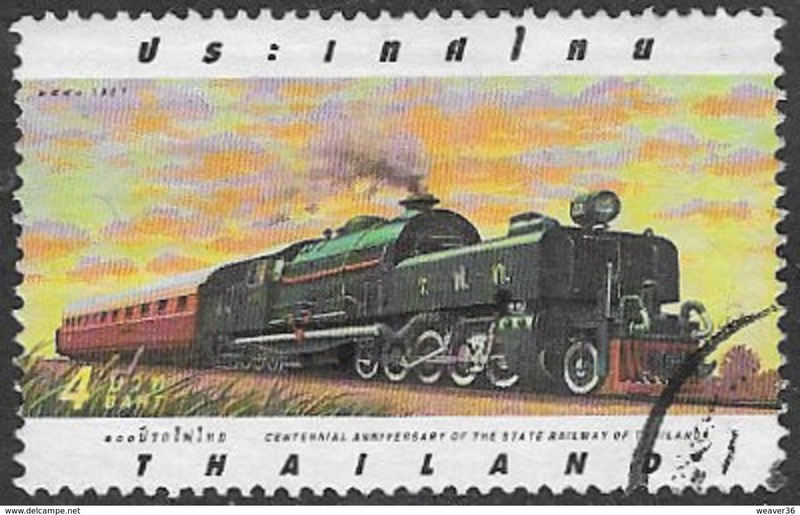 Thailand 1962 Century 21 unmounted mint. 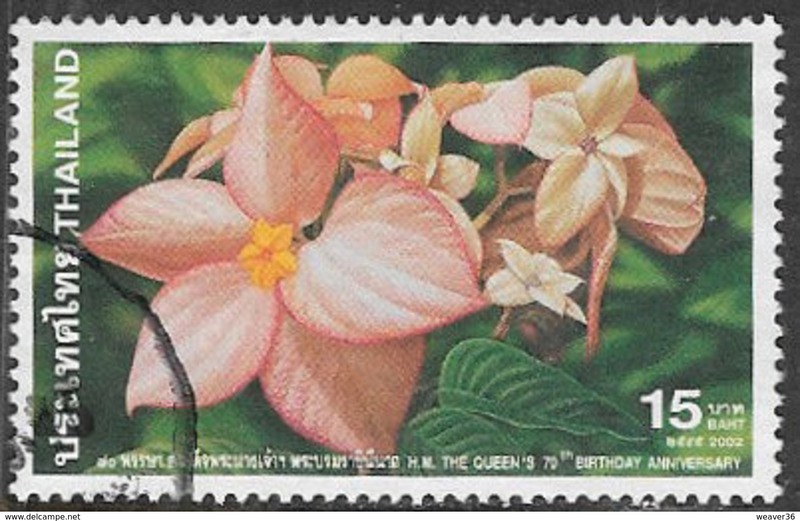 Thailand 1962 Malaria Eradication unmounted mint. 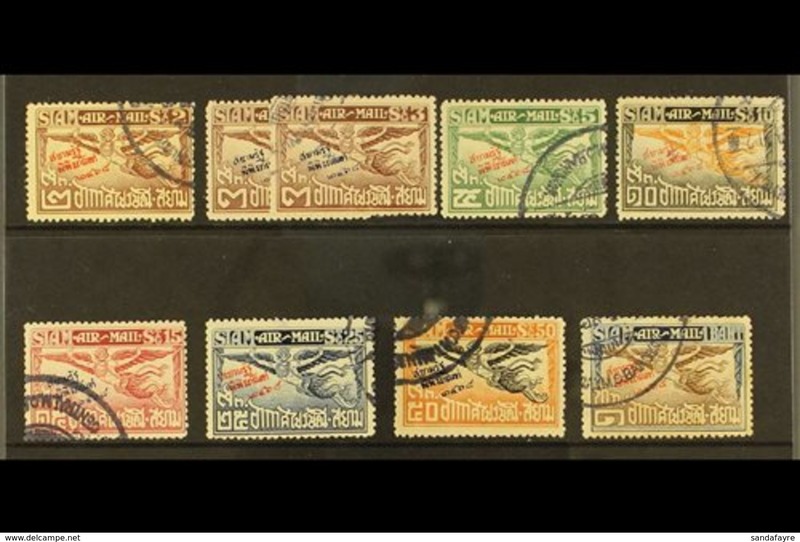 Thailand 1914-15 provisional set fine used. Thailand 1914-15 provisional set lightly mounted mint. Thailand 1961 Childrens Day unmounted mint. Thailand 1961 United Nations Day unmounted mint. 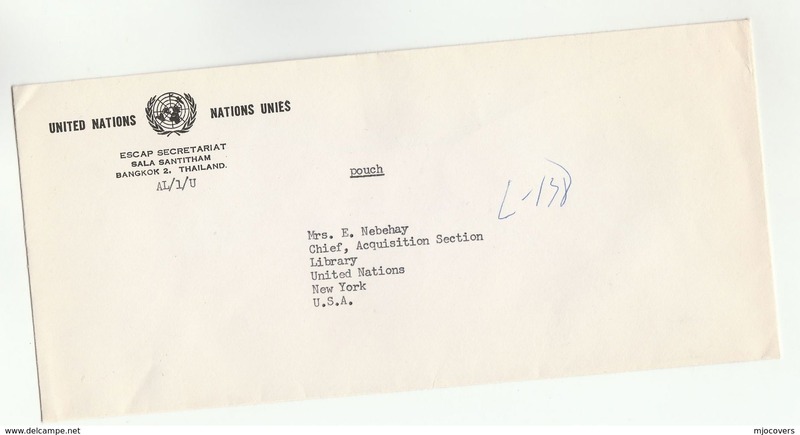 Thailand 1960 International Correspondence Week unmounted mint. 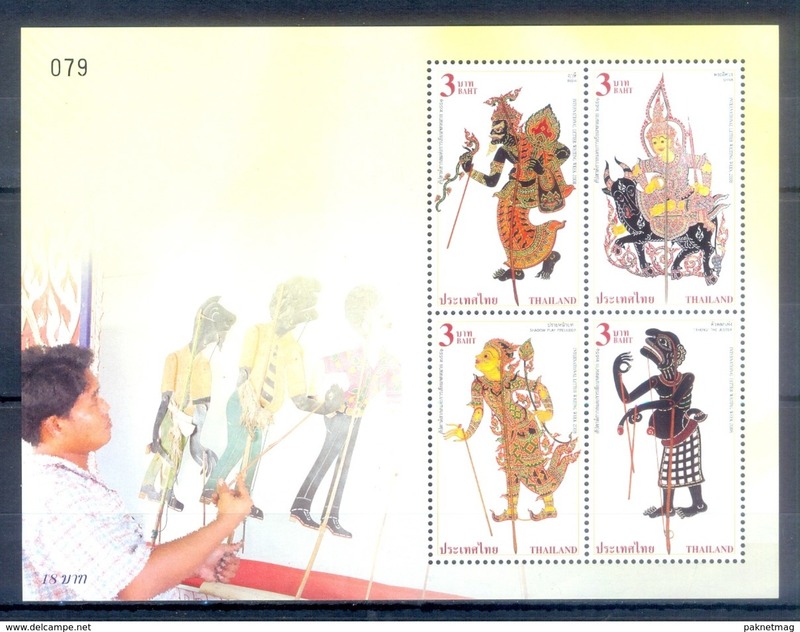 Thailand 1960 Childrens Day unmounted mint. 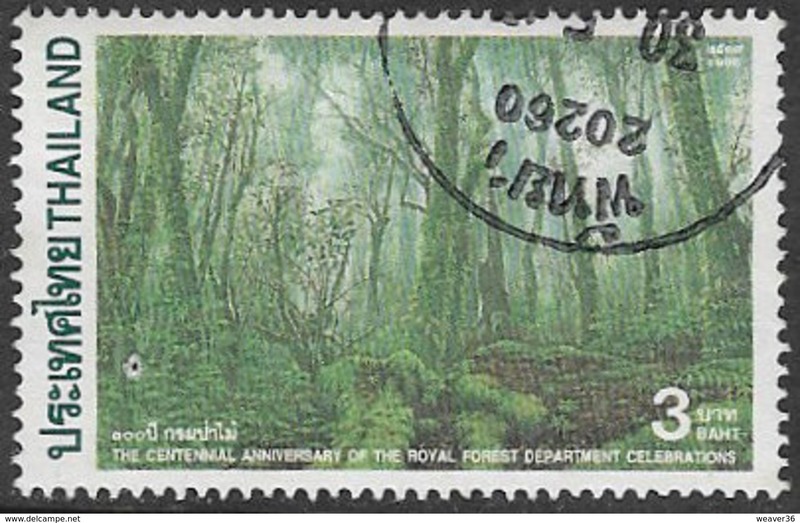 Thailand 1960 Forestry Congress unmounted mint. Thailand 1960 Leprosy relief unmounted mint. 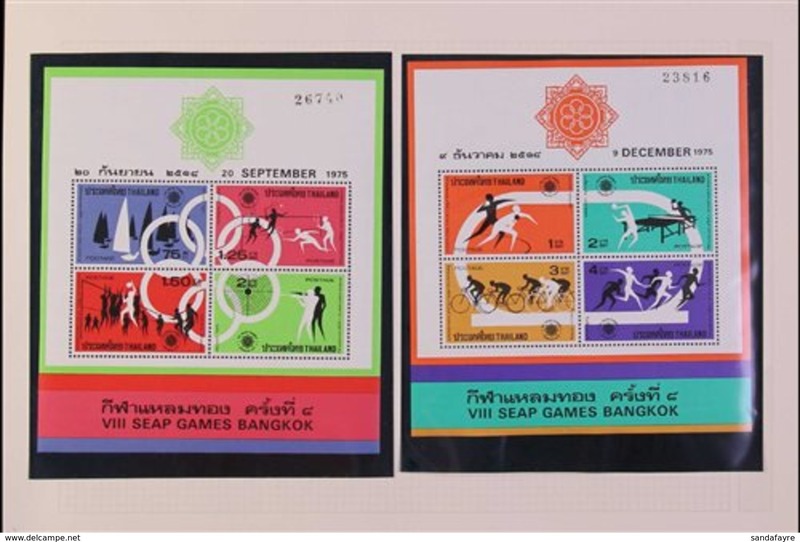 Thailand 1959 Peninsula Games unmounted mint. 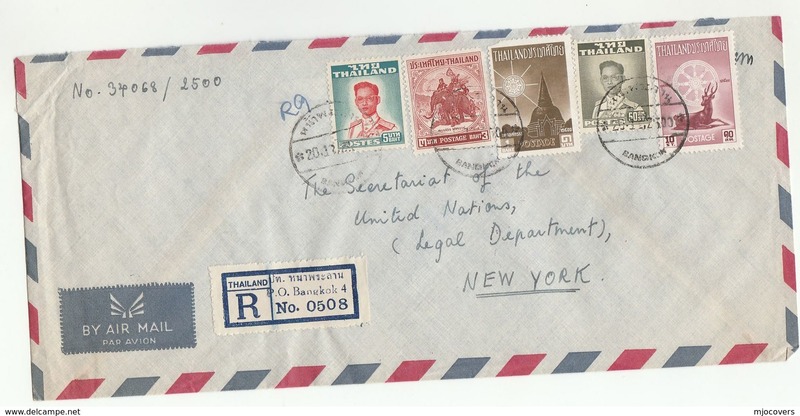 Thailand 1959 United Nations Day unmounted mint. 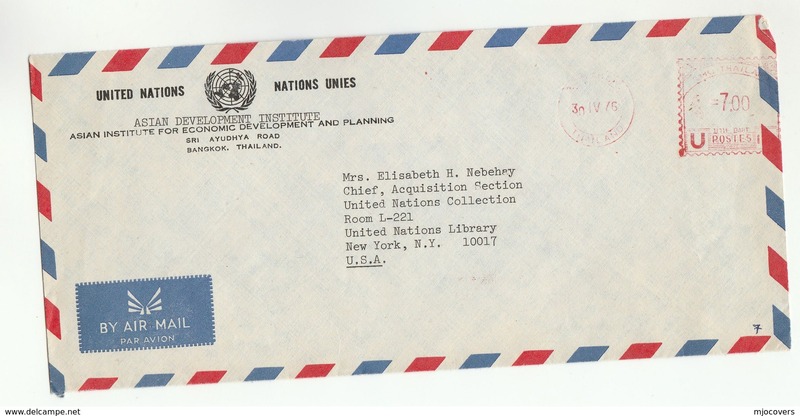 Thailand 1958 United Nations Day unmounted mint. 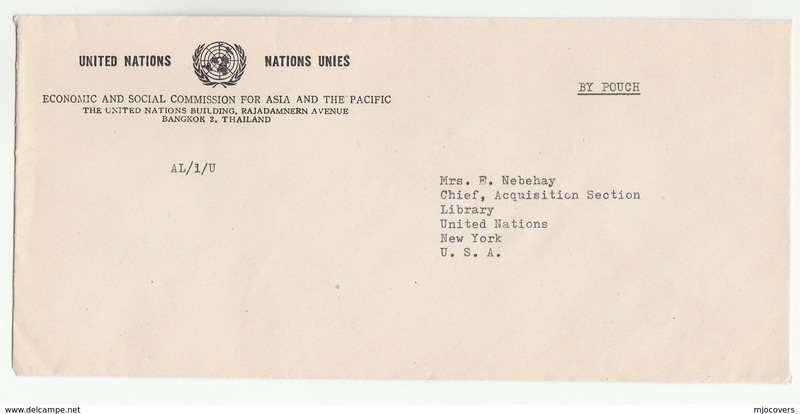 Thailand 1957 United Nations Day unmounted mint.